The Kings announced Monday that single-game tickets for the 2014-15 season would go on sale Sept. 12, starting at 10 a.m. Go to LAKings.com or call 888-KINGS-LA to buy tickets. The Kings’ media release stressed that the team expects to sell out each of its 41 regular-season games this season. Tickets for the Kings’ preseason games Sept. 22 against the Arizona Coyotes and Sept. 25 against the Ducks at Staples Center went on sale Monday. Visit the team’s website or call the above number for preseason tickets. The details for ticket sales for the Kings’ Stadium Series game against the San Jose Sharks on Feb. 21 at Levi’s Stadium in Santa Clara will be released at a later date, the club said. Also, the Kings and Sharks open the regular season Oct. 8 at Staples Center, when the team will raise its Stanley Cup title banner. The rafters at Staples Center will become a little more crowded this coming season with the addition of Rob Blake’s No. 4 jersey Jan. 17. The Kings announced Monday they would retire the former defenseman’s sweater in recognition of his Hall of Fame career. Blake’s jersey will be the sixth retired by the club, joining Wayne Gretzky’s No. 99, Luc Robitaille’s 20, Dave Taylor’s 18, Marcel Dionne’s 16 and Rogie Vachon’s 30. Blake’s jersey banner will be from the silver-and-black era, the team announced. Blake spent 14 of his 20 seasons in the NHL with the Kings and is the franchise’s all-team leader in goals, assists and games played by a defenseman. He helped the club reach the Stanley Cup Final for the first time in 1993 and won the Norris Trophy as the NHL’s top defenseman in 1998. Blake recorded 161 goals and 333 assists in 805 games with the Kings. The Kings traded Blake to the Colorado Avalanche in 2001 and he went on to win the Stanley Cup with his new team, drawing the ire of many of his former club’s fans. 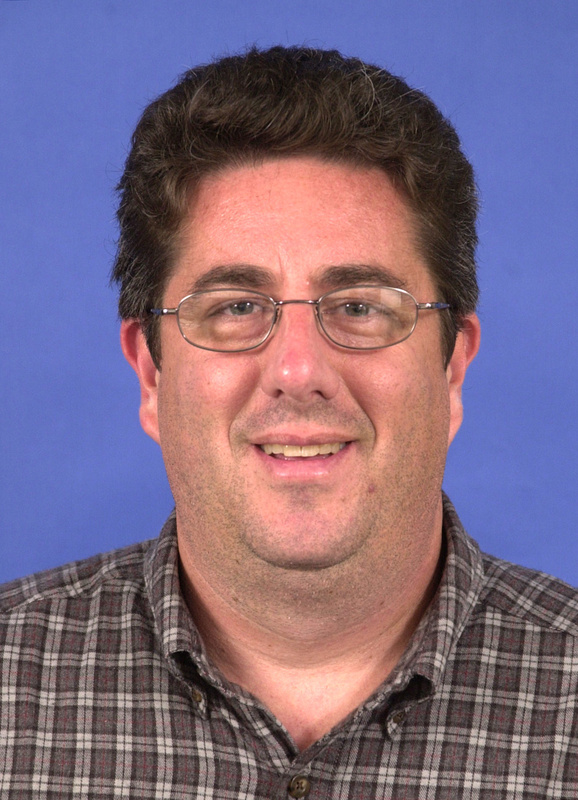 He currently serves as an assistant general manager for the Kings and often receives only tepid applause from fans. Blake will be inducted into the Hockey Hall of Fame on Nov. 17 in Toronto. He will join former players Peter Forsberg, Dominik Hasek and Mike Modano plus the late coach Pat Burns and referee Bill McCreary in the class of 2014. Luc Robitaille will join Wayne Gretzky as the Kings’ representatives in Star Plaza in front of Staples Center next season. The defending Stanley Cup champions plan to honor Robitaille with a statue in front of their home arena, most likely as part of a ceremony honoring the former left wing and current president of business operations on March 7. The Kings also will honor former forward Tony Granato and ex-coach Barry Melrose as part of their Legends Night series. Granato will be honored Feb. 24, Melrose on Feb. 12 and Robitaille on March 7. It worked so well once, the NHL decided to try it again. The league announced Wednesday it would stage a second outdoor game in as many years in California, with the San Jose Sharks playing host to the defending Stanley Cup champion Kings on Feb. 21 at Levi’s Stadium in Santa Clara. The Kings and Ducks played the first outdoor game in California in NHL history last season at Dodger Stadium. A sellout crowd of 54,099 watched the Kings fall to the Ducks 3-0 in a game played under clear skies with relatively warm evening temperatures last Jan. 25. San Jose was a natural second stop for the league in its Stadium Series of outdoor games, given the rapid following of its fans. The Sharks’ rivalry with the Kings also made the decision an easy one, according to NHL commissioner Gary Bettman. Perhaps the only question was whether the game would be played at AT&T Park, home of baseball’s San Francisco Giants, or at the new Levi’s Stadium, the new home of the NFL’s San Francisco 49ers. In the end, the high-tech football stadium with 68,500 seats won out. 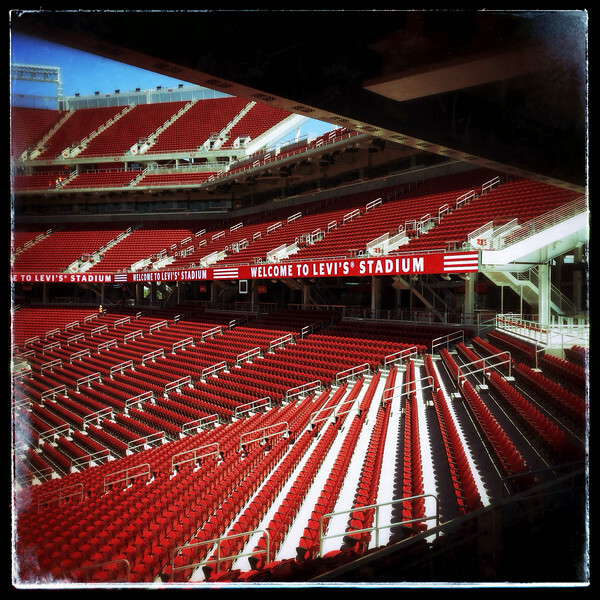 Levi’s Stadium hosted its first event, an MLS game, on Aug. 2. “The growing excitement around NHL hockey in California, the intensity of last season’s playoff series between these teams and the state-of-the-art setting at Levi’s Stadium will bring a thrilling new dimension to the Kings-Sharks rivalry,” Bettman said in a statement. The Kings and Sharks have played each other 41 times since the start of the 2010-11 season, including three playoff series, the most of any teams in that span, according to the NHL’s news release. The Kings defeated the Sharks in a seven-game series in each of the last two seasons. “This event is a tremendous example of how our game continues to grown and evolve in the state of California and it will bring a great deal of exposure to sports fans throughout the region,” said Luc Robitaille, the Kings’ former player and current president of business operations. A limited number of tickets will go on sale Thursday at 10 a.m., although only season ticket holders of the Sharks and Kings and Levi’s Stadium SBL Members will be able to buy them on a first-come-first-served basis. Availability for the general ticket-buying public will be made at a later date. Tickets range from $65 to $350. KISS played at the Kings-Ducks game last season, and although there was no immediate word on the entertainment lineup for the Sharks-Kings game, a San Jose columnist called for Neil Young, a Bay Area resident to play. Young’s father, Scott, was a renowned sports reporter in their native Canada.